Last updated 13 November 2018 . By Anisah Audu. Giving you all the benefits of cannabis without the amount of THC that’ll get you high, cannabidiol (or CBD) is creating quite the buzz in London. It’s said to relieve chronic pain, reduce stress and encourage good vibes all around… and yes, it’s legal. 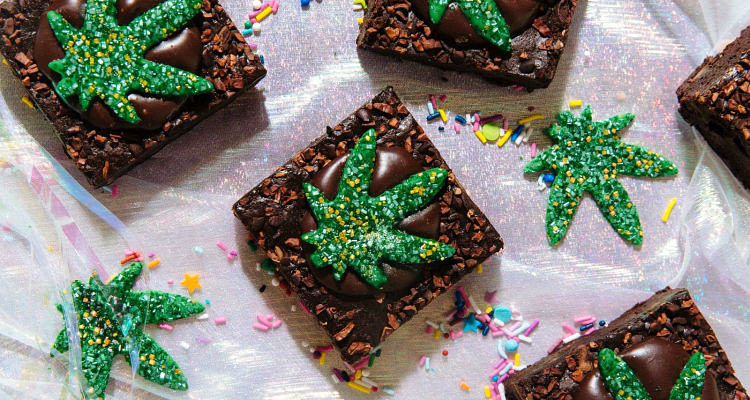 From old school brownies with a twist to spiked G&Ts, we’ve rounded up the city’s hottest cannabidiol-infused offerings so you can get your CBD hit. A quirky subterranean cocktail bar with a penchant for seasonal menus and natural ingredients, Behind This Wall is Mare Street’s hidden gem. 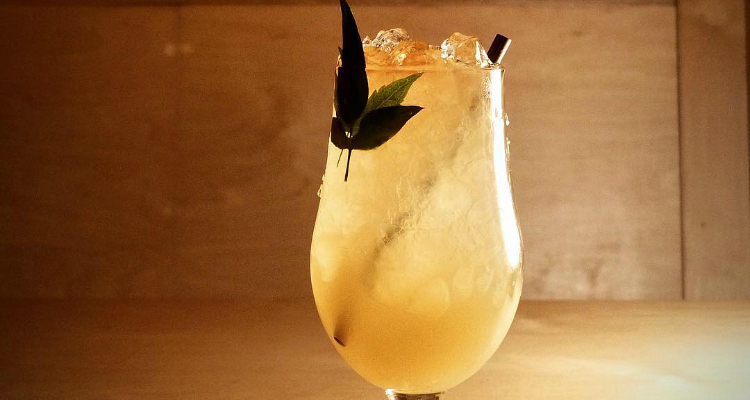 You’ll want a taste of their honey and ginger CBD syrup; it’s made in-house and works as a core ingredient in the Ginger Gear and 'Fo'Sizzle Dizzle Swizzle which combines spiced rum with sake, lime, bitters and kenaf leaf. Getting high on their own supply: CBD syrup is home-made here. New York’s controversial vegan restaurant made its way across the Atlantic earlier this year and has already opened two outposts since February. Their latest offering is FEELZ; a CBD-infused range of sweet treats, including a Rice Krispie Pinkie Treat and the A-TO-CBDEY Cookey stuffed with pretzels, pecans, marshmallow and crisps. But it’s this squidgy, chocolately brownie that does it for us. These brownies are baked... in more ways than one. 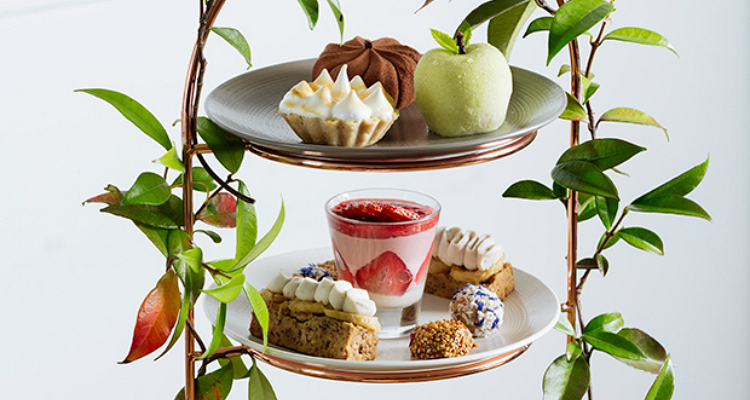 Leading the way in the cannabidiol hype, Farmacy’s High Tea is not your average afternoon delight. A Westbourne Grove favourite, this vegan joint was the first London restaurant to serve CBD and they’re doing it the fancy way. Soak up infused cocktails, spiked chocolates, hemp leaf tea and a selection of sweet and savoury munchies. Get high on a swanky supply. Fitzrovia is about to be home to the Insta-worthy Kalifornia Kitchen, which has vegan influencer Loui Blake at the helm. Expect an entirely plant-based menu of healthy dishes, a bright pink exterior and green foliage. We predict that this will be on your social feeds very soon… if not for the millennial feels, then it’s the CBD Latte that can be enhanced with immunity booster shots. 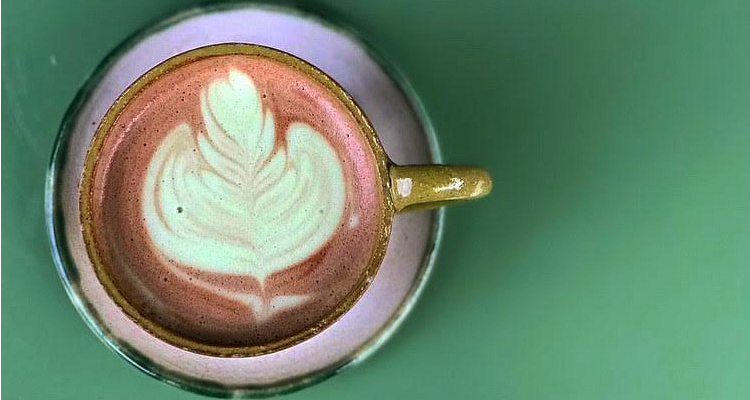 CBD Latte? Do it for the 'gram. CBD and frozen yoghurt? There’s two things that we didn’t think would work, but it seems like a match made in high heaven. 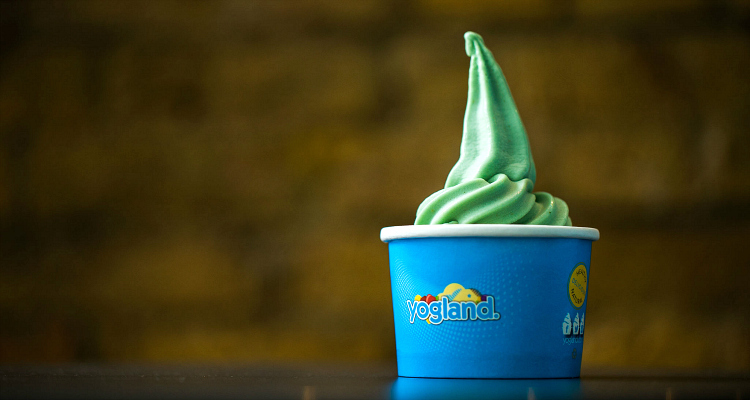 Located on the same stretch as Farmacy, Yogland has brought the world’s first cannabis-laced Hemp Matcha to west London, in an aim to boost creativity and reduce anxiety. It’s even gluten-free, fat-free and suitable for vegans. Keep an eye out for CBD cookie sandwiches coming to the menu soon. 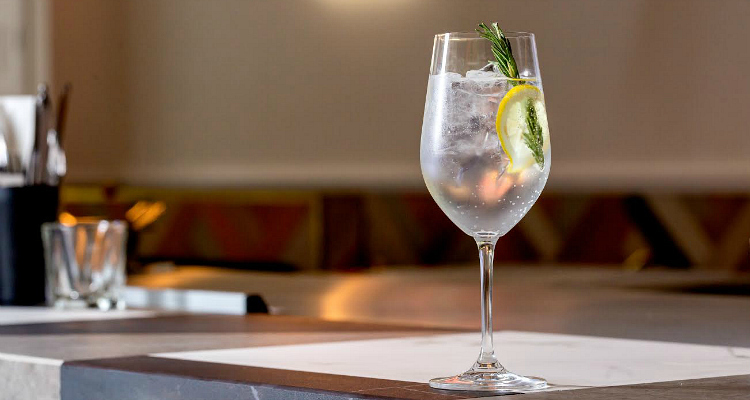 Upgrade your usual G&T with something a little more elevated at this leafy Covent Garden spot. A gin-based cocktail that even Snoop Dogg would be proud of, the Gin & Chronic is a sour yet herby mix of CBD oil, Bombay Sapphire and lemon. Perfect for washing down one of Maison Bab’s halal doner beignets or a signature meaty flatbread. Move over G&T, there's a new kid on the block. East London is slowly filling with cannabidiol-loving venues and this new plant-based culinary academy is about to take things to a new level. 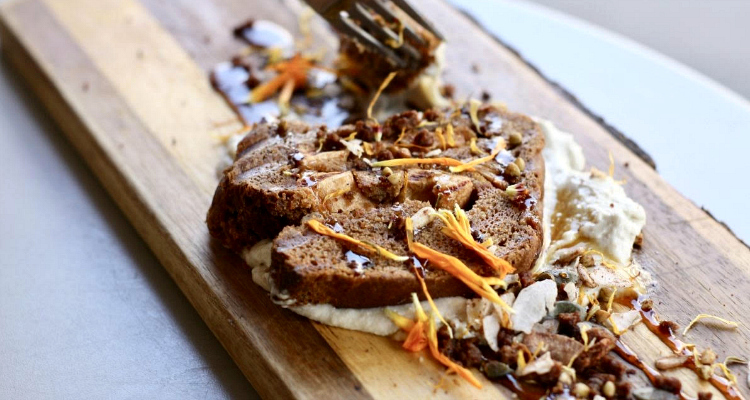 Operating as a cafe and community space, The Plant Hub will be home to traders like The Pride Kitchen, which offers up tasty bites like this banana bread, as well as, educational classes centred on the natural product. Get your CBD fix at this Mare Street newbie. 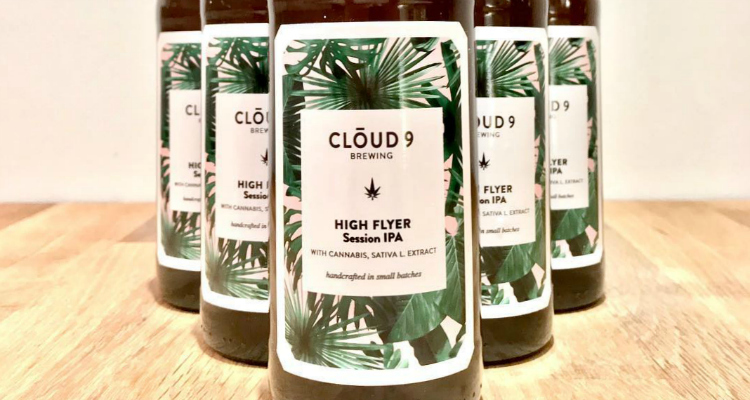 Specialising in organic craft beers infused with a little extra love, Green Times Brewing uses quality organic hops and Cannabis Sativa L. Their signature brew may be named High Flyer, but it won’t actually get you high. If an IPA boasting hoppy hits and hints of citrus sound tasty to you, head to Islington’s Indiebeer or TT Liquor in Shoreditch for a taste. This Chingford café works with doctors to overcome illnesses through mindfulness, techniques and nutrition. It's science. 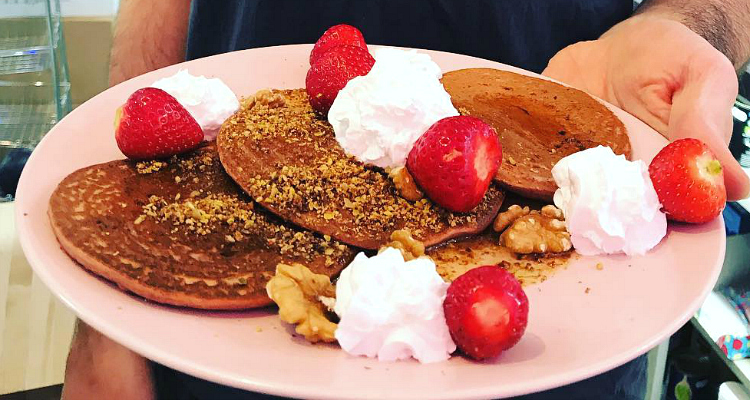 With a focus on ethical vegan cooking, they’ve got quirky dishes; from avocado, sweet potato and peanut butter brownies to buckwheat pancakes topped with chia seeds, coconut and more. Better yet, you can add CBD oil into the mix for only 80p. Giving a new meaning to wake 'n' bake. Known for their Antipodean-inspired menu and eye-catching interiors, Farm Girl is the Aussie café bringing smoothie bowls, avo on toast and coconut BLTs to Chelsea. 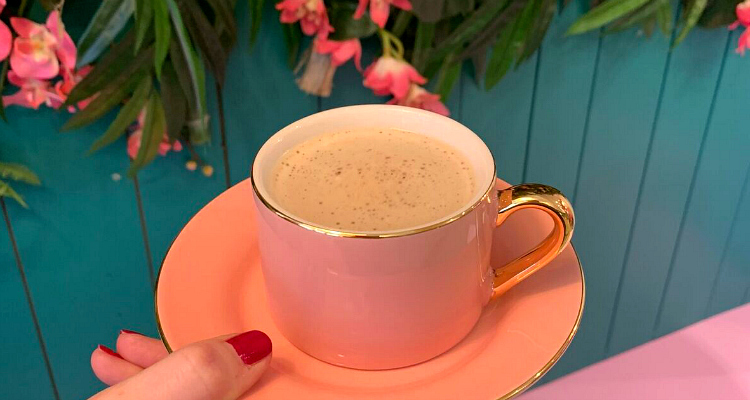 Alongside the signature (and often Instagrammed) Rose Latte, is the Happy Hot Choc, which adds CBD oil to a frothy blend of cacao powder, mint, matcha, date syrup and hazelnut milk. Warm up with this mellow mix. For more plant-based food and drink, check out our guide to the best vegetarian-friendly restaurants in London.